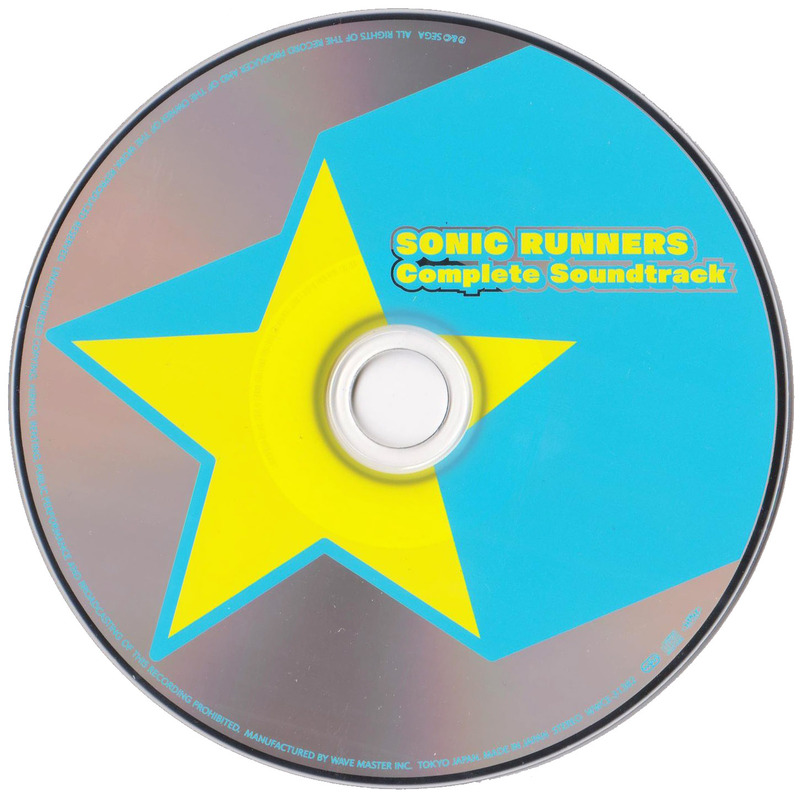 Tomoya Ohtani’s soundtrack to the iOS and Android mobile game, Sonic Runners. 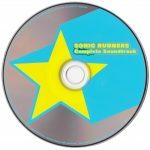 This is the first physical soundtrack release for a SEGA-published mobile title. 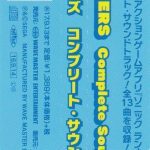 Despite containing over 42 minutes of music, this release is presented in a CD single case. 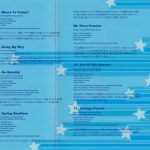 05 Tomoya Ohtani – Where to Today? 07 Tomoya Ohtani – Go Quickly!